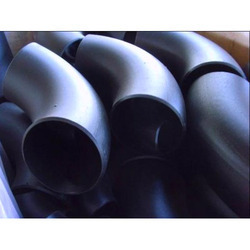 Established in the year 2016, Sysco Piping Soulations Inc.is recognized as the renowned manufacturer and exporter of superior quality Steel and Metal products. 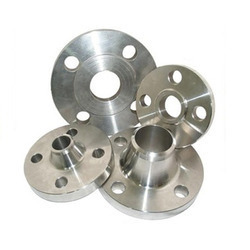 Our wide range consists of Bimetal Products, Nickel Alloy Flanges, and Aramco Approved Flanges. 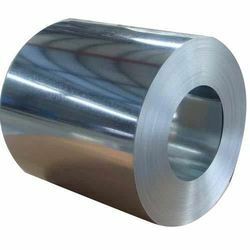 These products are designed and fabricated using the best quality raw material, procured from some of the trustworthy and certified vendors of the market. 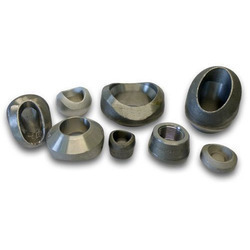 Our offered assortment is manufactured by our skilled professionals in our sophisticated manufacturing unit in accordance with set international quality standards. 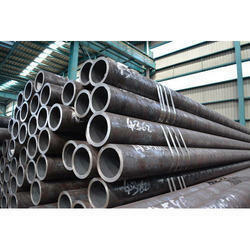 Further, our offered product is appreciated for reliability, sturdy construction, precise dimension, and durability. These products are stringently tested on various parameters of quality under the supervision of skilled professionals to ensure flawlessness and defect-free deliveries. 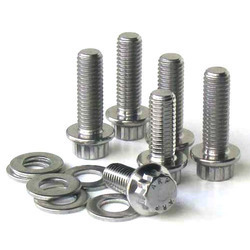 We offer these products in varied customized options, as per client’s requirements. 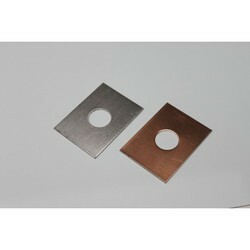 Our precious clients can avail these products from us at market leading prices. We have built a sophisticated infrastructure unit that is segregated into different units for carrying out various business operations in an effective manner. All departments are outfitted with latest technologies and advanced machines to fabricate quality centric products efficiently. Moreover, our infrastructure supports our experienced and skilled professionals to enhance production rate and the quality of the product by using the advanced techniques. By the help of our highly skilled and efficient team of professionals, we are able to provide a qualitative assortment of products to our treasured clients. 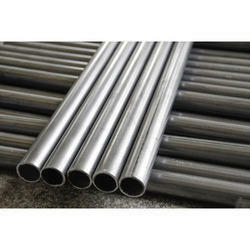 Their wide industry experience and knowledge assist us to offer this range with high standards of quality. Our professionals examine the entire range on well-defined quality parameters, which make sure that our products are free from any kind of flaws.